Please see below for details of our current catalgoues, which can be posted to you at a charge of £1.45. 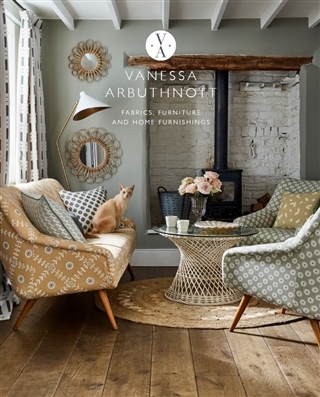 Our lovely new 154 page brochure encapsulates all of our old favourite designs, along with the new Orchard Collection. 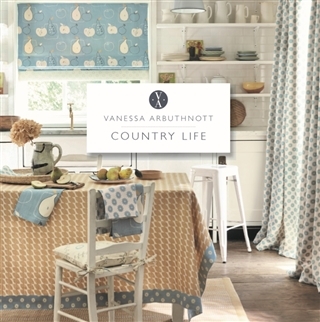 We are pleased to introduce our brand new 15 page mini brochure, 'Country Life', which includes fabric swatch images and inspirational photography of 5 room sets to help you create your perfect mood boards and design schemes.